Sony Mobile might not be the juggernaut in the industry that Samsung, Apple, and Huawei are, but the company still manages to produce top-tier Android flagships with excellent displays and cameras. Plus, their commitment to open source and AOSP is truly commendable. Unfortunately, we wish we could say the same about their support, pricing, or release strategy. 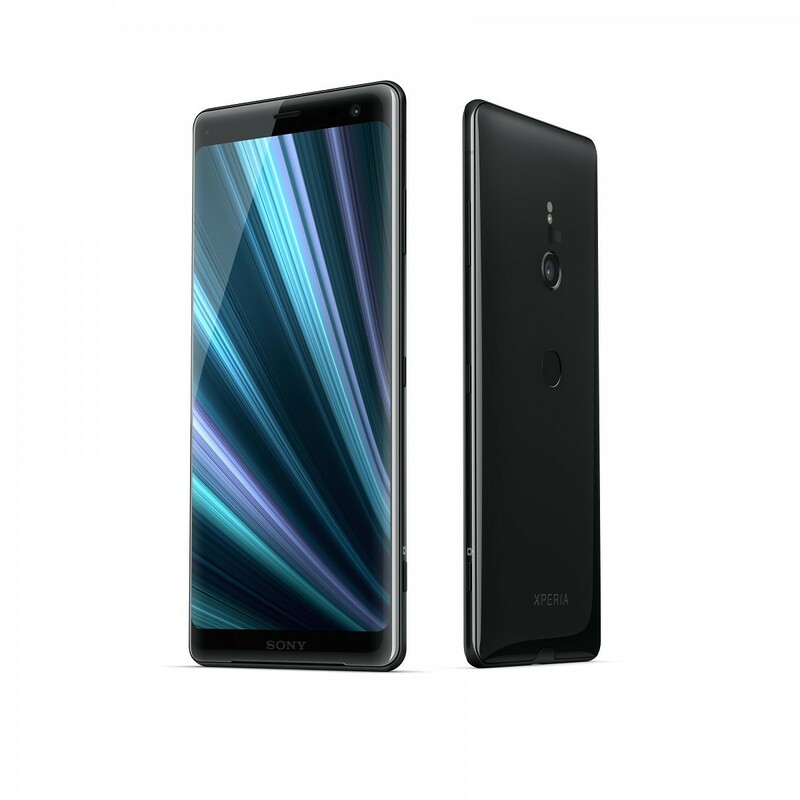 It hasn’t been too long since Sony Mobile launched the Sony Xperia XZ2 Premium, but that doesn’t mean we can’t move on to the next flagship smartphone. 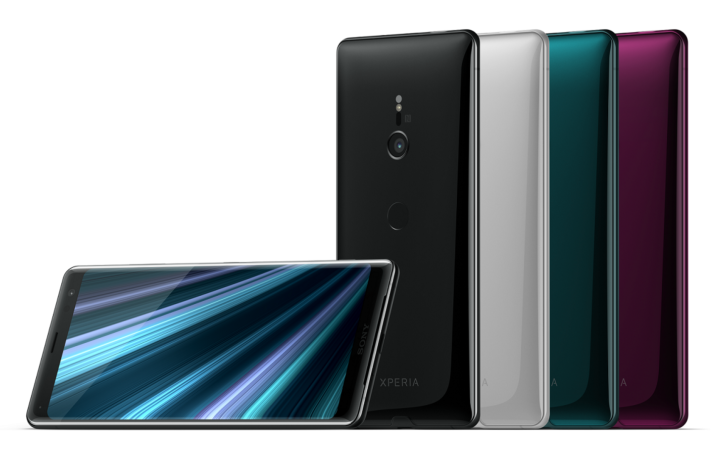 Indeed, at IFA in Berlin, Sony unveiled the Sony Xperia XZ3. The Sony Xperia XZ3 has been the subject of many leaks over the past few months. For a while, we thought it would have dual rear cameras, but that turned out to be false. The 3D CAD renders of the device showed that it would have a glass back and single front and rear-facing cameras. In typical Xperia fashion, the Xperia XZ3 has quite large bezels compared to its competition. Unfortunately, it looks like Sony didn’t include a 3.5mm headphone jack, just like on the Xperia XZ2. The Xperia XZ3 has a few surprises up its sleeve, however. Two things about the Xperia XZ3 really stand out: It’s running Android Pie out of the box and it has an OLED display. Let’s take a look at the specifications. Sony has traditionally used LCDs on their smartphones, and they’ve always looked great. While basically every other device maker has shipped a smartphone with an OLED display, Sony has stuck with their coveted LCDs. Shifting to an OLED panel on the Sony Xperia XZ3 is a big step for the company and we’re curious to see how good the display is on the Xperia XZ3. They are using the same technology that can be found in their BRAVIA OLED TVs. The inclusion of Android 9 Pie on the Sony Xperia XZ3 is a big deal as well. Only a handful of devices have access to Android 9 Pie already (although we’ve got a huge list of unofficial Android Pie ports for a bunch of different devices) including the Google Pixels and the Essential Phone. The vast majority of devices that aren’t in the Android Pie beta program (such as the Xiaomi Mi Mix 2S or OnePlus 6) won’t get the official Android 9 update for a long time. In fact, most new Android smartphones now, and for the next few months, will still be launching with Android Oreo. Sony has already confirmed that 9 existing Xperia smartphones will get the Android 9 Pie update. The fact that they managed to get the Android Pie software out on the Xperia XZ3 by launch day shows that they’ve made a lot of progress in bringing up their flavor of Android onto the latest Android Pie base. Apart from the display and software, the Sony Xperia XZ3’s specifications aren’t too surprising. We’ve got the Qualcomm Snapdragon 845 with the Adreno 630 on board. It should be able to easily handle games like Fortnite Mobile. It comes in a 4GB RAM variant and is powered by a 3,300 mAh battery. It’s debatable whether 4GB RAM is enough in this day and age, but Sony, along with Google, seems to think 4GB RAM is enough. The battery capacity is a bit low when compared to devices like the Samsung Galaxy Note 9, Xiaomi Poco F1, and the upcoming Huawei Mate 20. Where the Sony Xperia XZ3 should really shine is in its camera. Sony, like Google, believes that a single rear camera is more than enough to take stellar shots. The 19MP single rear camera sensor, while not as crazy as the Sony IMX586 and its effective 48MP, should definitely compete with the best on the market. And since this is 2018, Sony is using AI to help users take the best photos in all conditions. “Smart Launch” makes sure you never miss a shot when quickly opening the camera in landscape mode. Of course, the only way to say for sure is to actually take it for a spin. 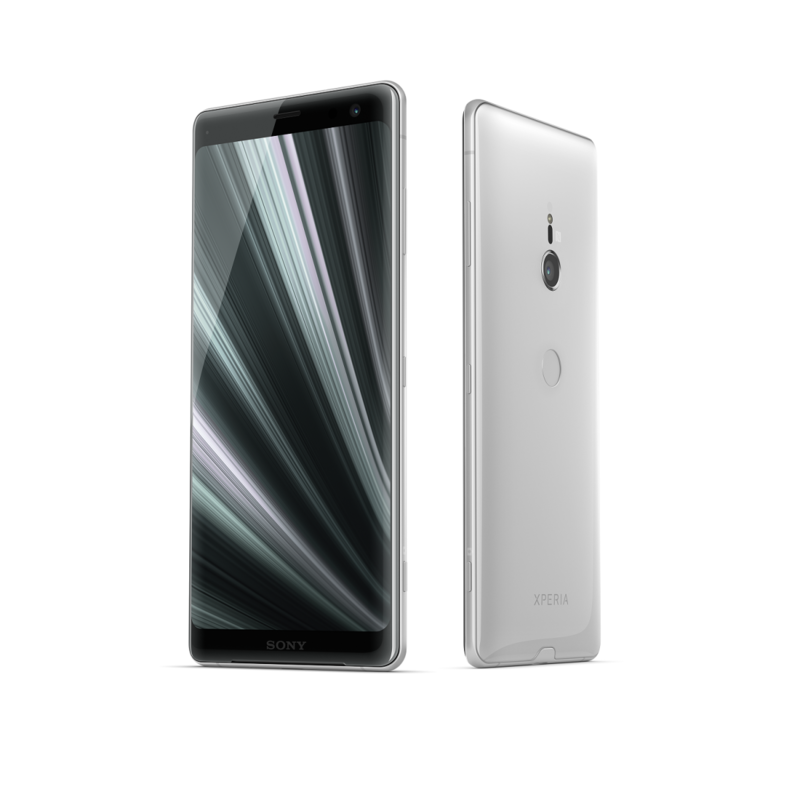 The Xperia XZ3 also features a “Dynamic Vibration System” that analyzes the audio output and adjusts the vibration intensity accordingly. It also has a Side sense feature which lets you double tap on the sides of the XZ3 to show the apps you want to use, which are predicted using “AI.” It sounds similar in concept to the HTC and Google squeezable frame, but with a different take on the outcome. 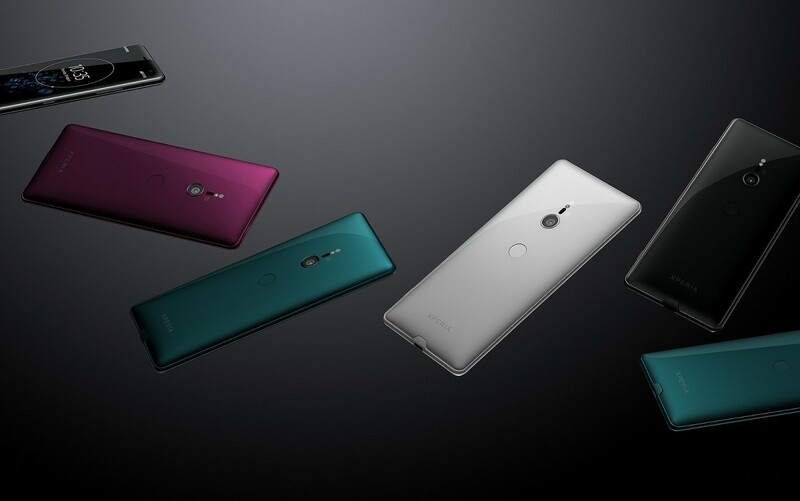 The Sony Xperia XZ3 will be available starting at the end of September. So there is still a little time to wait before this Android Pie phone is released. There will be four color choices: White Silver, Forest Green, Bordeaux Red, and Black. The price is a hefty £699 (~Rs. 63,740), but that’s actually cheaper than phones like the Samsung Galaxy Note 9. If you want to be sure to have a phone with Android Pie, there’s no better way than buying one that ships with it. The Xperia XZ3 will be available in the United States from Amazon and Best Buy starting October 17, 2018, at a price of $899.99. It will be available for pre-order from Amazon starting September 24, 2018. If you pre-order the device, it’ll come bundled with the Xperia Ear Duo. Check out a hands-on video of the Sony Xperia XZ3 from our friends over at PocketNow. This article was updated at 10:26AM CST to add more details. This article was updated at 1:16PM CST to add pricing and availability details for the U.S. market. This article was updated at 12:37PM CST on 9/4/18 to include a hands-on video.